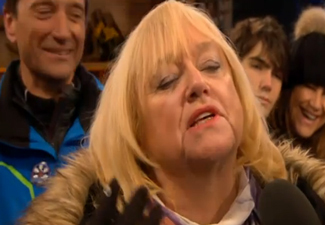 Can Judy Finnigan take anymore? 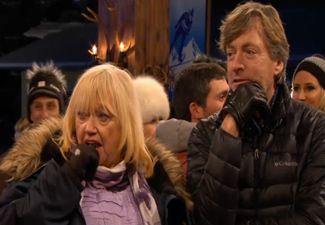 Poor Judy Finnigan is having her nerves shattered by her daughter taking part in The Jump. Last night Chloe Madeley, 27, beat fellow competitor Made In Chelsea’s Louise Thompson on the Skeleton where you can reach speeds of up to 90mph.